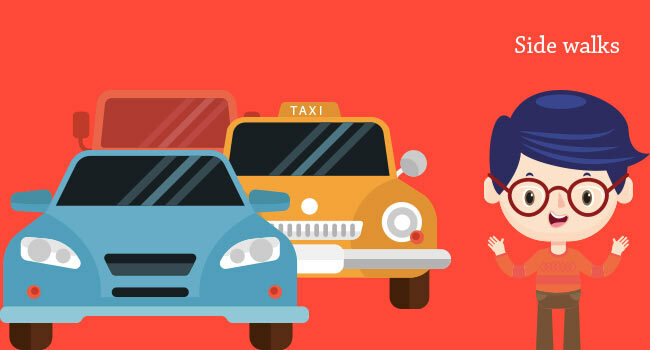 As a parent, You may not be aware about the safety concerns of your children on the road until one day when you go to school bus stops, neighbour's house, or local shops. 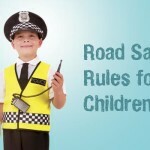 A sudden realisation that road is dangerous for your child comes to you. But, don't you think we should be enabling our children with the knowledge of road safety rules beforehand? Safety doesn't happen by accident. As a parent, you should be able to create a safe environment for your beloved children. 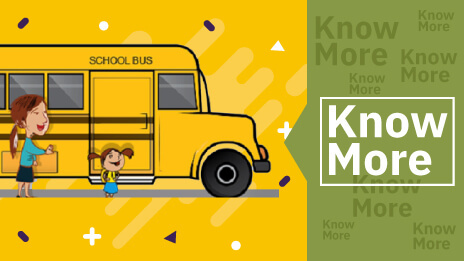 Most parents opt school bus for the safe transportation of children. 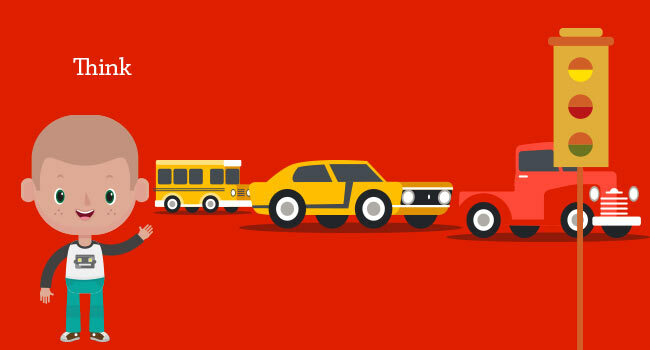 But you can do more than just ensuring safe transportation of your children. 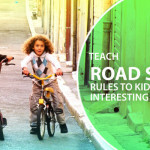 One of the best things you can do is to teach them better about road safety. That way, students will be able to take care of themselves. You should tell them to never attempt to cross the road in a hasty manner. Rushing on the road can only harm them. So, teach them to stop and be vigilant before crossing the road. Show them to be aware especially when walking close to the roads. You should advise them to check all the directions before crossing the roads to ensure their own safety. Tell them to look and keep on looking until they feel completely safe. You should tell them to be cautious and look at all directions even before intersections and ramblings. Observation never hurts. The more heedful they are, the better it is. “Think before you leap”- this quote is indeed true. Always tell your child to think twice before crossing the road. You should teach them about various traffic signals. Also, remind them to cross the road when the traffic is favourable and by hurrying, things will only get worse. “Learn to be a great listener. Your ears will never get you into trouble”. This quote reflects the truth. Listening to traffic signals while crossing the road can help you to be safe. 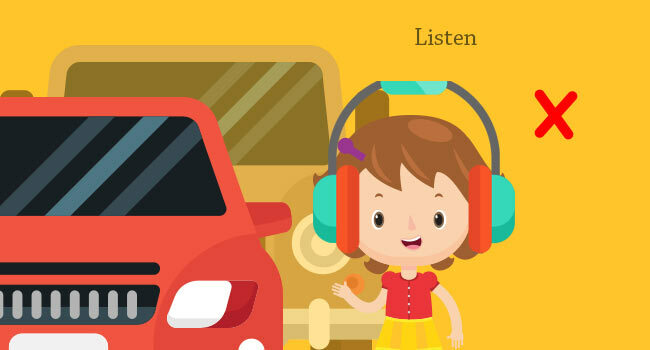 You can tell your child to walk straight on the road and warn them not to listen to music while crossing the road or walking through the pavement. Children have a tendency to run and leave your hands while walking on the road. It is your duty to keep your child calm on the streets. Running while on the road can cause serious damage to your child. 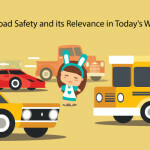 Hence, this matter should be seriously considered for ensuring child road safety. You should teach your child the significance of zebra crossings. 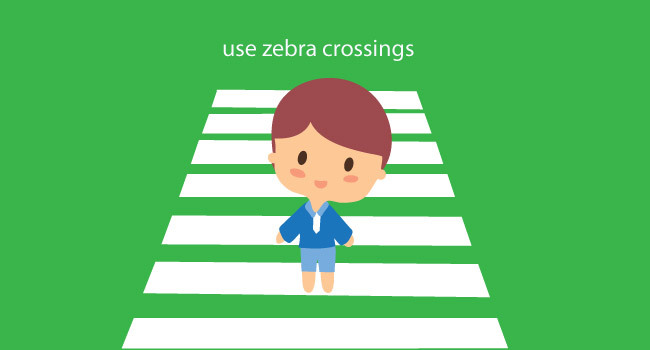 Your child can safely cross the road using zebra crossings. Hence, you can advise them to use it appropriately. 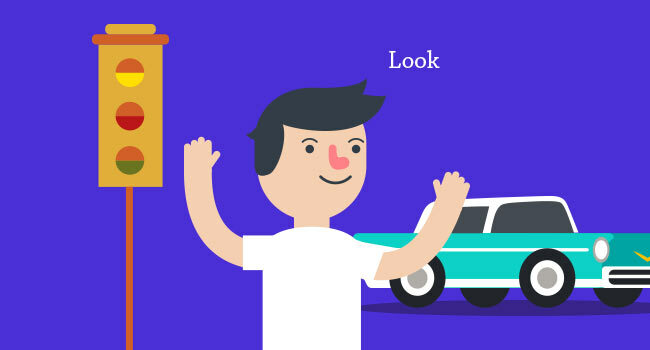 While crossing, you can tell your child to make eye contact with the drivers, to pay full attention on the road, and teach them the importance of doing such things. You should ensure that they have the ability to decide when to cross the road. 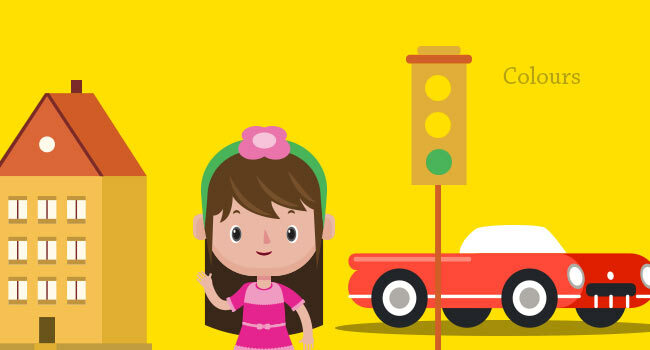 Colours have a great significance in child road safety. 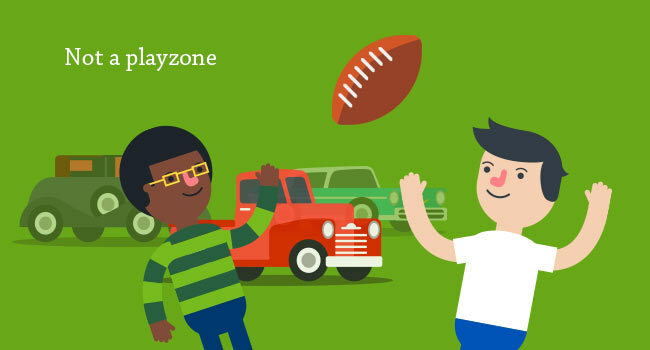 You should teach your child about different traffic signals. Some of the important colours that your child should be aware of – red, green, and yellow. 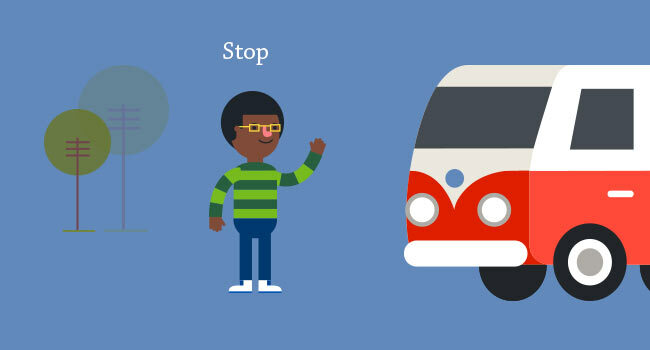 Teach the significance of each colour – red means “stop”, green for “go”, and yellow for “move with caution”. While your child goes out for playing, always put some restriction. One such restrictions include preventing them to play near streets or parking areas. Warn them not to run behind their toy or ball as there is a chance for them to reach the streets and tell them to seek the elder's help if such situations occurs. 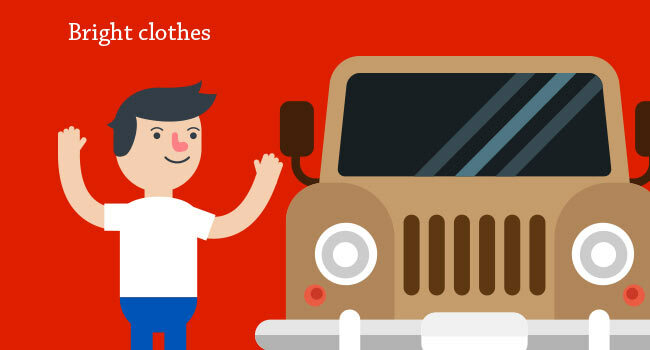 You should advise your child to avoid using dull coloured outfits while they are on the road. It is your duty to teach your kid to wear bright coloured clothing, even when they go out for bicycling in the streets. 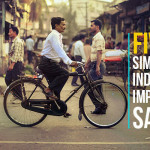 This is because bright garments catch the driver's attention easily. Make sure your child uses pedestrian roads only for walking. If you demonstrate the same to your child they will follow and make it a habit. Tell your child to avoid those roads without side walks for ensuring their own safety. 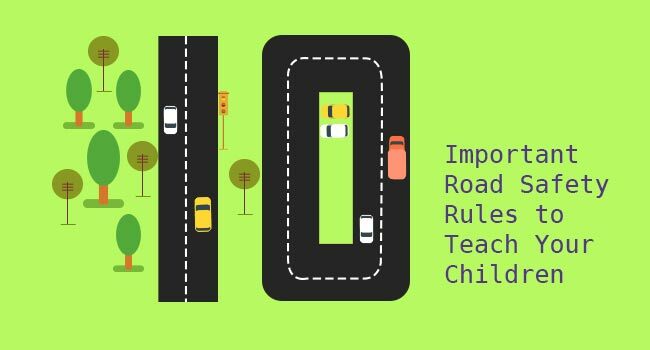 Children before 9 years age should not be allowed to cross roads on their own because they lack the peripheral vision, hearing and judgement capabilities necessary. However, it’s important to ensure the best is taught to the children since their early years. Children never hesitate to copy adults. Make sure that you are a good example for them. Practice the safest method before your children, for them to learn and grow. 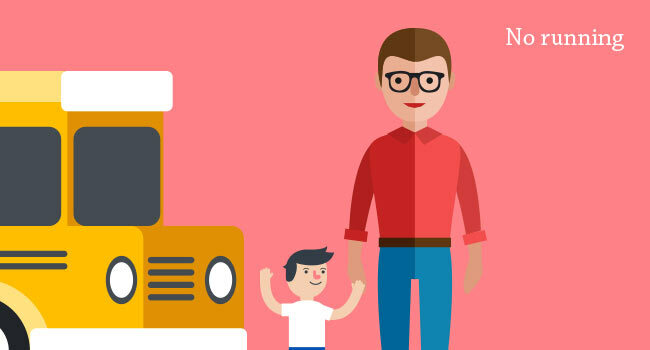 By setting a good example, you can ensure your child’s safety outside the school transportation service circle. 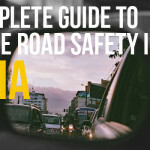 It is found that most of the child deaths ageing between 5 to 14 are due to road accidents. Serious road injuries are not rare. 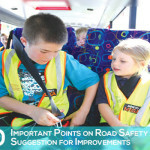 Teaching more about road safety measures can reduce the number of causalities. Be wise!